Fixed gears bikes have been all the rage over the last couple years - and why wouldn't they be. Always thought to be stylish and functional*, I can't front, I've been drawn to them for the customization/design aspect. I prefer to cruise around on a beach cruiser myself, or if actually working out, hop on the carbon Scattante road bike - but the aesthetic appeal of the fixed gear bikes has been drawing me in. 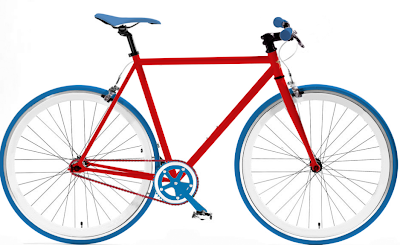 I made the mistake of perusing Big Shot Bikes - which gives you FULL customization options (Frame, Fork, Crank, Tires, Rims, Tape, etc) - if you are struggling to envision it, its basically NikeID for bikes. 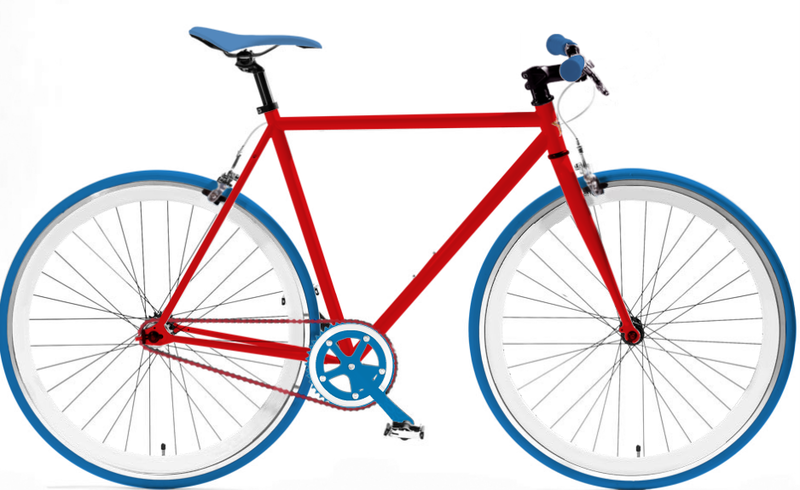 If you aren't the creative type - you can peruse some of the last custom bikes that other customers have built for inspiration - or if you have no style whatsoever but still want a one-of-one, they have a "randomize colors" function that will populate a style for you. All in all, pretty sick (and not a bad price point either) - check it out here. *Well, I guess that depends on your definition, but mainly functional for the track racing crew, or the San Francisco bike messengers that needed to have free hands to carry packages and couldn't use the traditional hand-break).